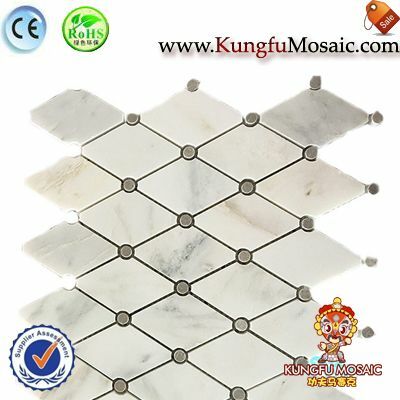 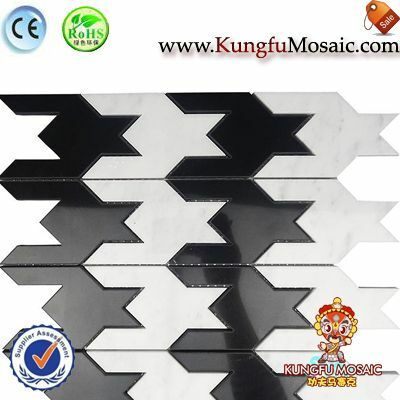 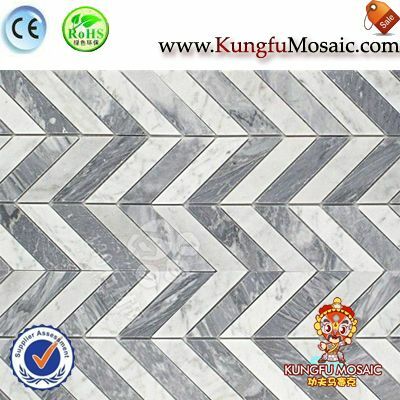 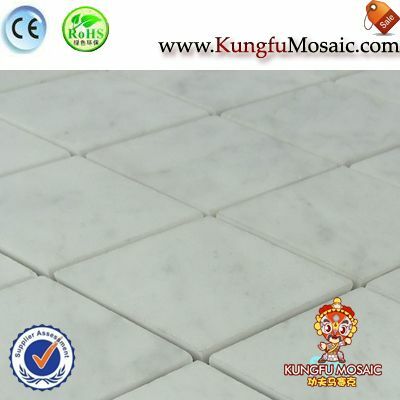 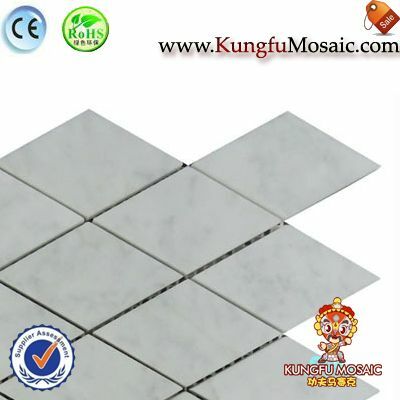 This easy style marble mosaic tile in white color. 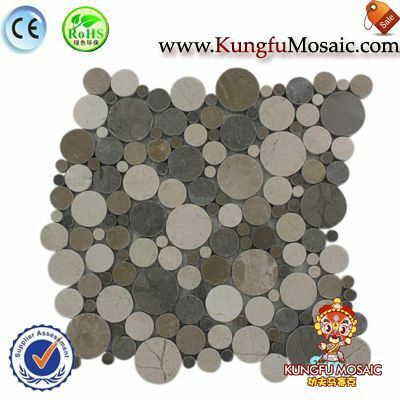 It is also can do in various materials too. 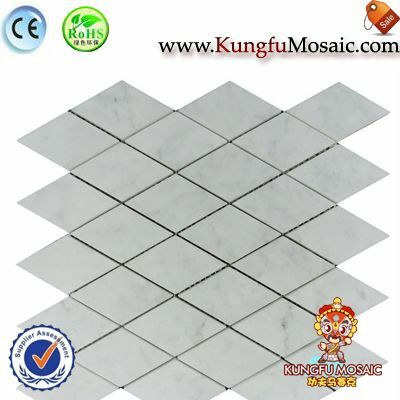 Generally speaking, the diamond marble mosaic often used for indoor use. 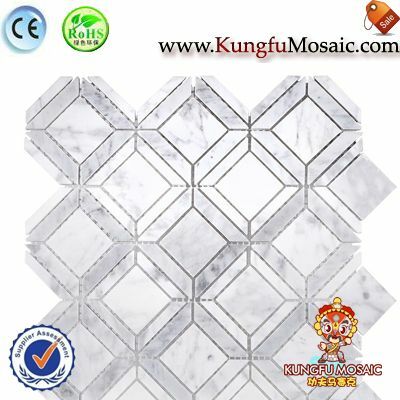 Where To Use Of This Marble Mosaic Diamond? 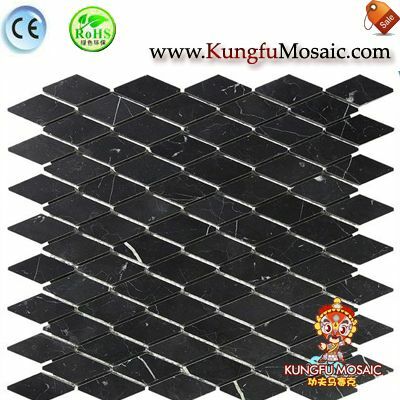 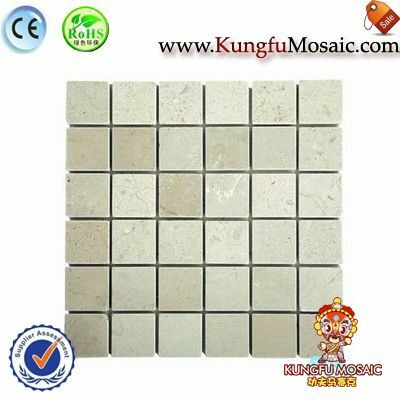 At first, we know the natural stone mosaic tile with widely use. 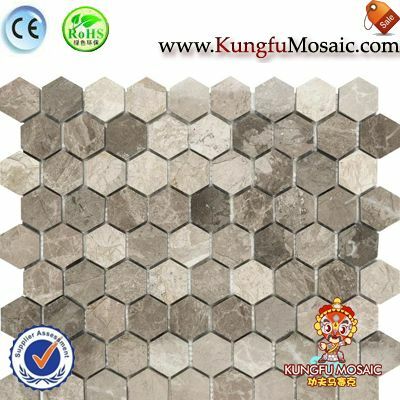 Whatever we use it to indoor or outdoor project. 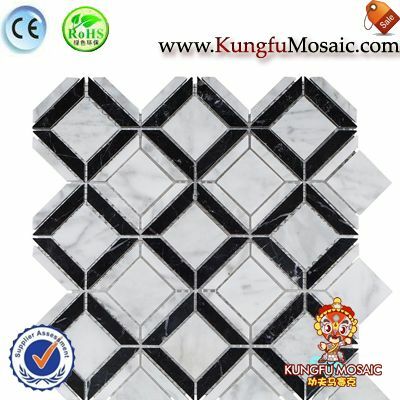 Those products always with nice performance.Especially, the white marble mosaic is specially popular now. 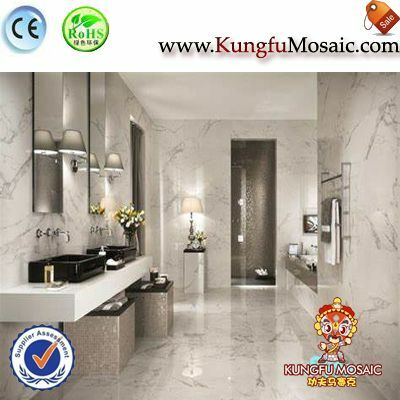 Generally speaking, this product mainly used for bathroom wall and floor. 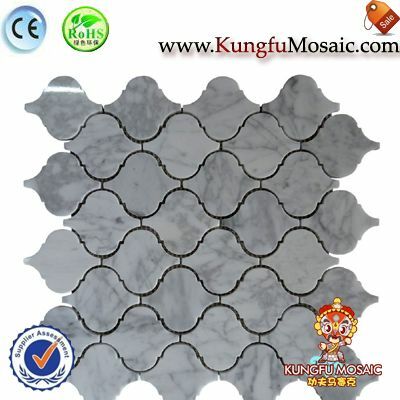 Of course, it is also use for kitchen and living room,etc. 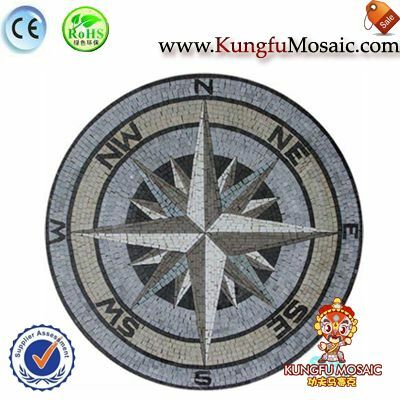 How About This Product Delivery Time? 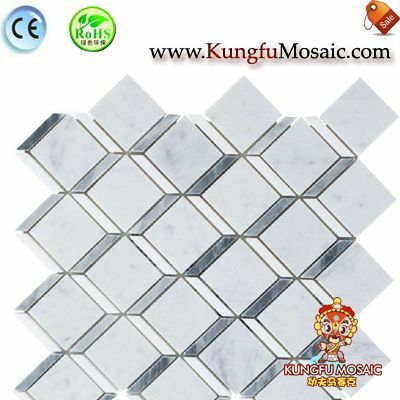 This product is belong to beautiful white marble mosaic.